Every Jew is entitled to celebrate Shabbat, a special day filled with family, joy, and song. A happy Shabbat atmosphere is created around tables laden with delicious foods and drinks. But what if there is no food to put on the table? In Israel, having no food for Shabbat makes the difference between feeling financially strained and truly impoverished. When the children ask their mother whether she has made them a chicken for Shabbat, she does not know what to say. What will make their Shabbat special if the day is filled with nothing but hunger? Yad Eliezer makes sure that the dignity and joy of Shabbat stay alive. 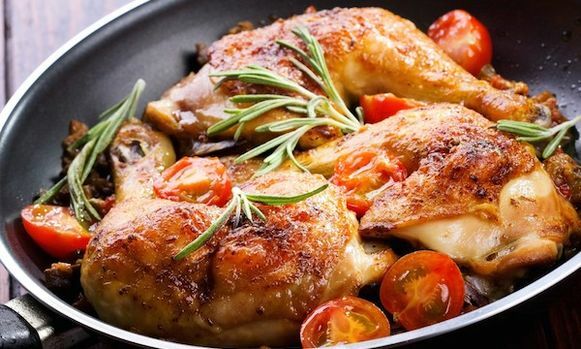 Forty families in extreme financial straits are given back their dignity thanks to the Yad Eliezer Shabbat Chicken program. Chickens are purchased wholesale and divided into boxes for distribution. Some sixteen volunteer drivers deliver seven chickens to each family every month. A sensitive but meticulous review process ensures that your donations benefit only those who would be unable to celebrate Shabbat without you. Five dollars is probably just a fraction of your Shabbat expenses, but for families in Israel, those five dollars make all the difference. Thousands of applicants to the Shabbat Chicken Program await Yad Eliezer's limited budget to stretch with your donations to include them and their families. Imagine the joy of the children as they smell the fragrance of Shabbat wafting through their small apartment. Imagine their first taste of hot, roasted chicken at the Shabbat table. Their eyes light up with happiness and gratitude...for you. Keep the dignity and joy of Shabbat alive donate to the Yad Eliezer Shabbat Chicken Program today!